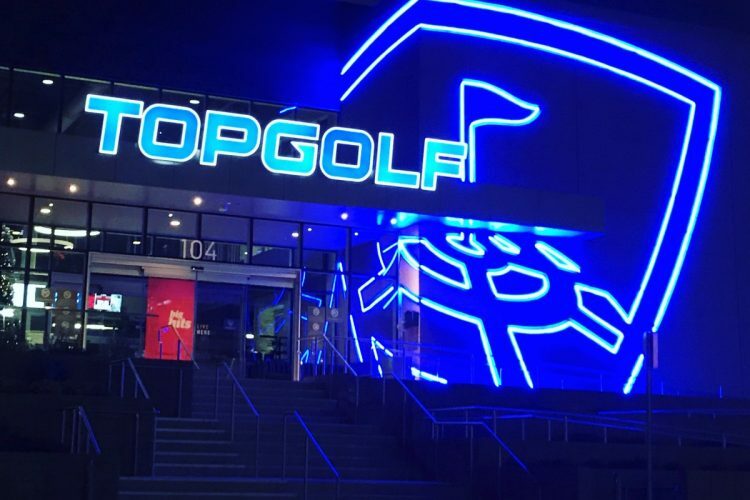 Monster Golf is coming to Cherry Hill this spring in the same building as Garden State Discovery Museum, and they are swinging for an April opening! 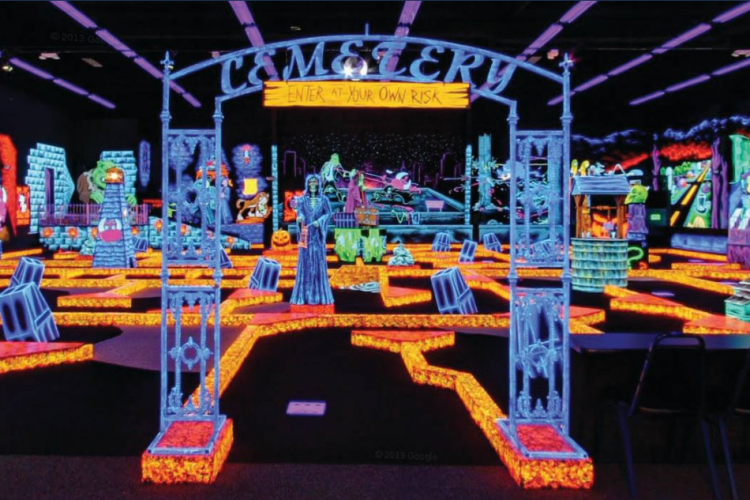 Monster Golf is a growing franchise chain of INDOOR miniature golf courses! 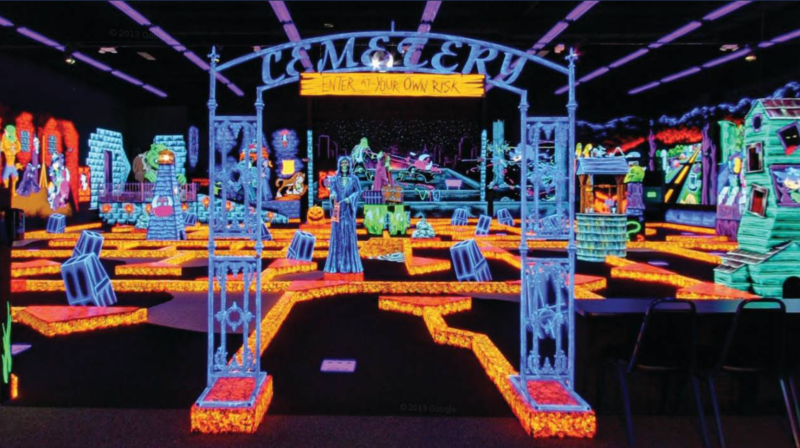 The added twist is the room is a darkened interior with a Monster theme where everything has a black light neon glow! 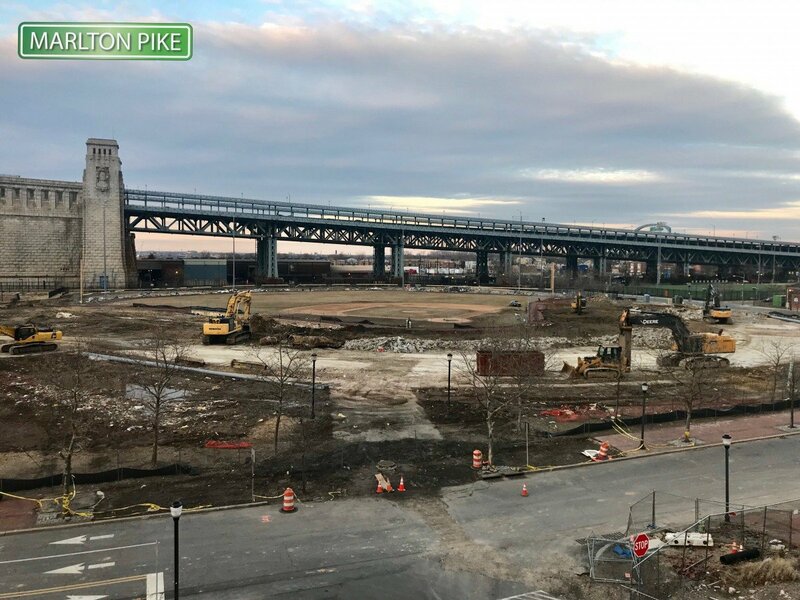 Camden's Minor League Ballpark Campbell's Field, is now completely gone. 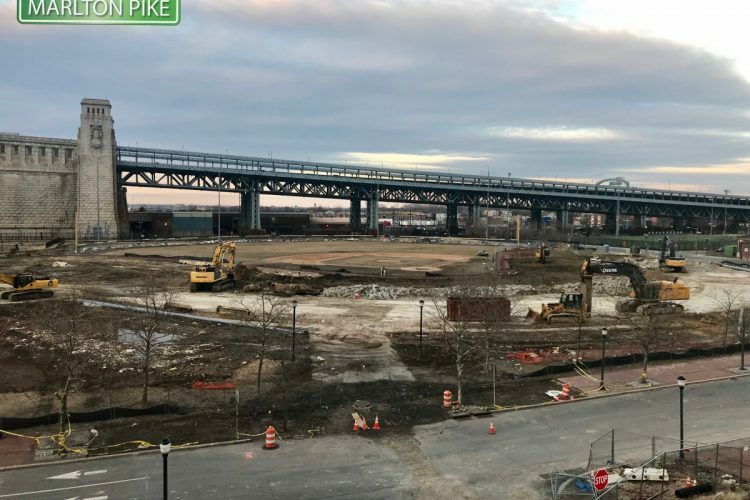 After 16 years and the loss of it's Minor League team, Government officials deemed the property had better uses, and it will become athletic fields for Rutgers University Camden. 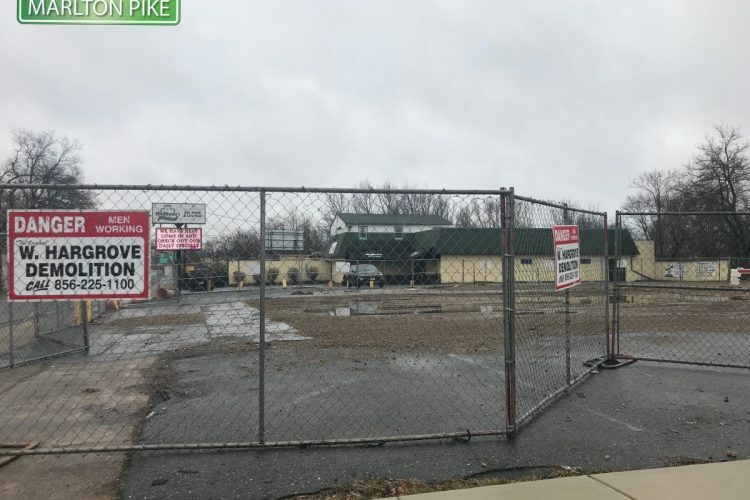 Mulligan's Bar and Grill located on the White Horse Pike in Oaklyn will be starting construction work soon on a project that will almost double the size of the bar and restaurant and add much needed parking to the popular local spot. 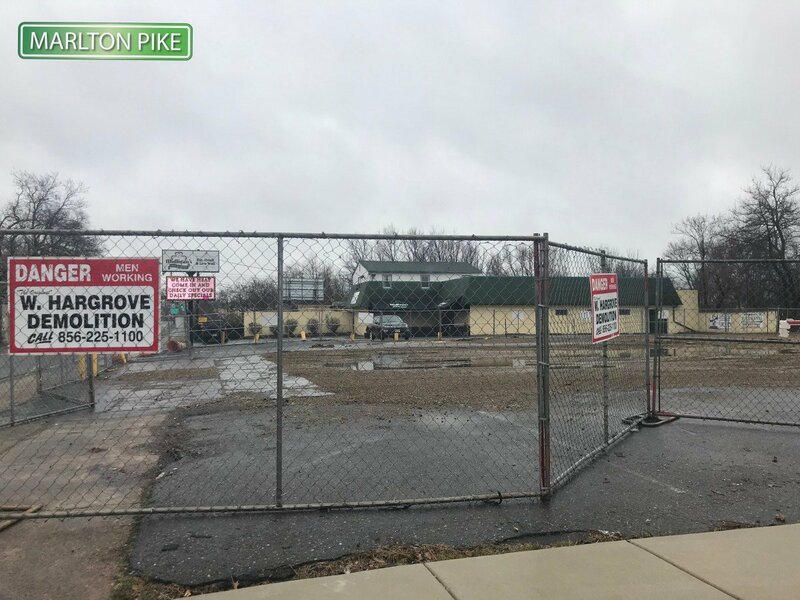 The big change is they took over and the neighboring corner building, and already demolished it to make room for the large project! 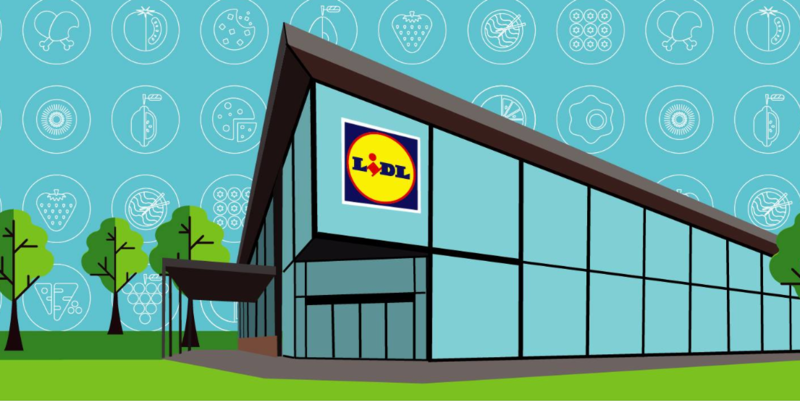 The LIDL Supermarket global chain was approved for a location in Cherry Hill almost 2 years ago, and now they are going back before the planning board to reduce the size of their planned store at Rt 38 and Cuthbert Blvd. 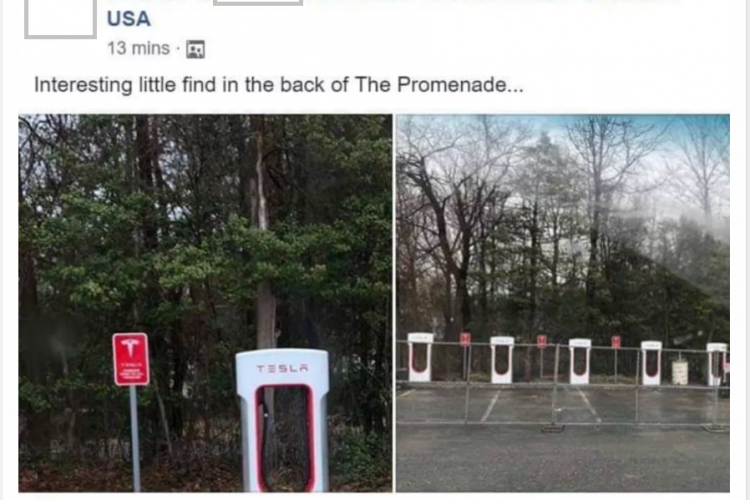 Surprising even the most ardent area Tesla owners, a row of Tesla Supercbargers have appeared in the back lot of The Promenade at Sagemore, in Marlton NJ, They aren't open yet, but that can't be too far off. 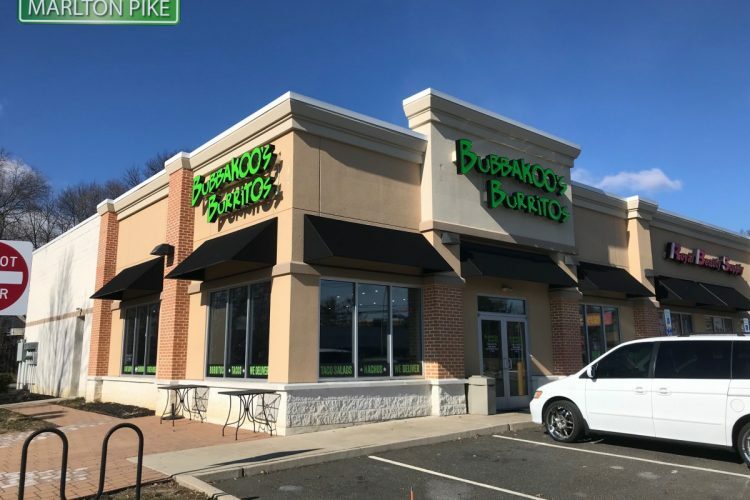 Bubbakoo's Burritos opened across from Mall Chevrolet on Haddonfield Road in Cherry Hill NJ. 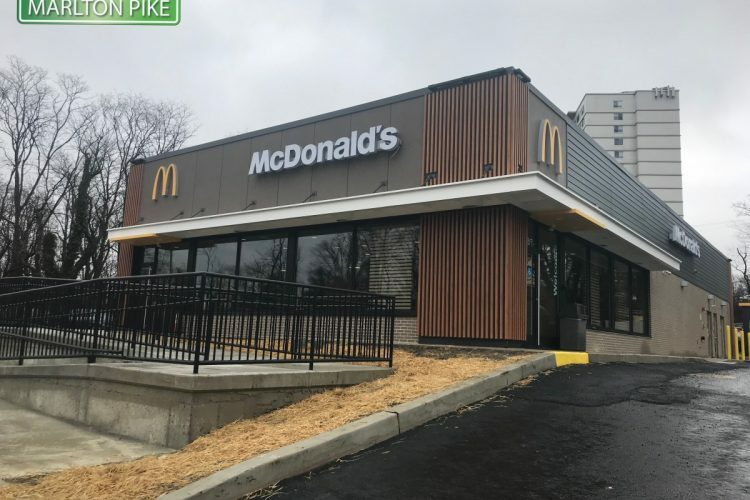 Bubbakoo's is a fast growing New Jersey founded fast casual eatery featuring burritos, bowls, tacos, salads, nachos and more! 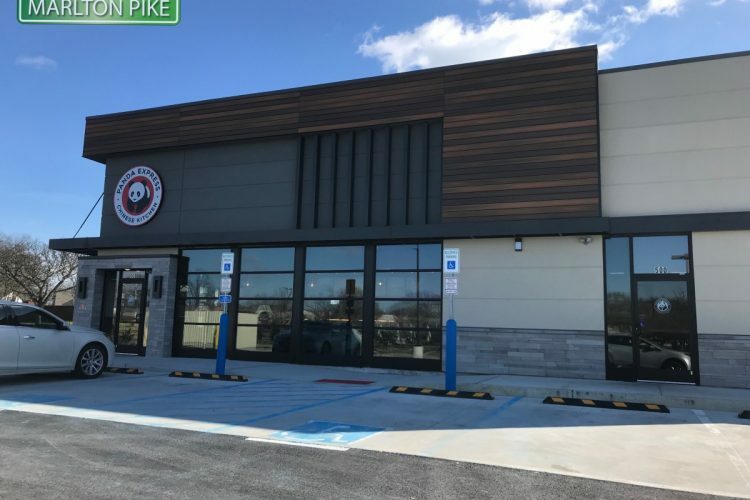 Panda Express has opened in Cherry Hill, and we give you a photo tour of the eatery and an understanding of their menu style. 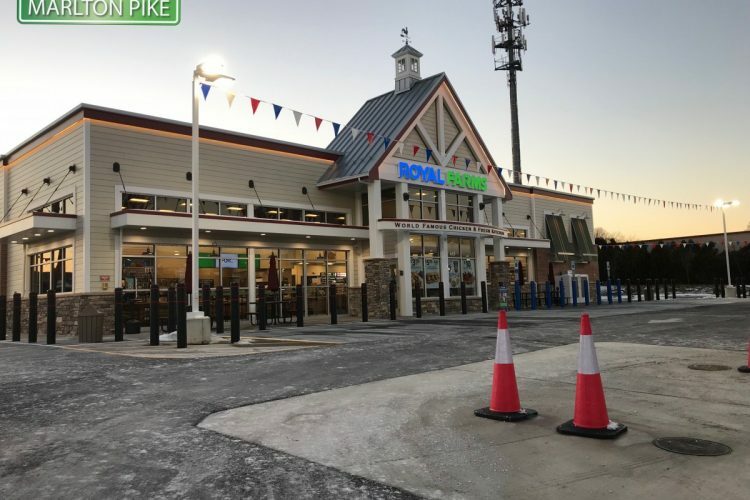 Voorhees is the latest location for the rapidly expanding Royal Farms Convenience/Gas Station chain... and it is ready to open Thursday January 17th. 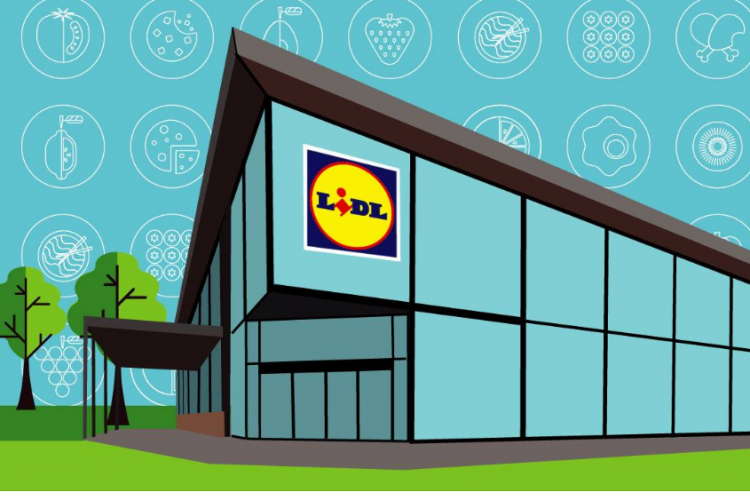 Retail development news for towns in and around Marlton Pike... Cherry Hill, Haddonfield, Marlton, Mt Laurel, Moorestown and more!